Did you know that being exposed to environmental heavy metals creates high toxicity levels in your body and can be the root cause of your illnesses? So why would you have heavy metals in your body? 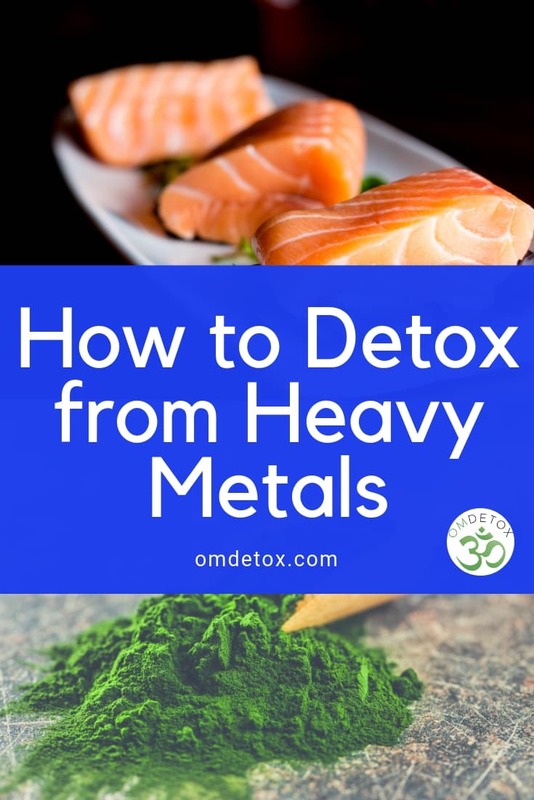 You may have high levels of heavy metals in your body because of certain foods you eat (like farmed fish), or because of environmental pollution, your dental fillings, industrial exposure, medication, or just by accidental ingestion. Mercury, aluminum, lead, arsenic, and cadmium are good examples of dangerous heavy metals that can accumulate in the body. These heavy metals can damage your central nervous system and cause neurological problems and physical issues. Pregnant women with high levels of mercury also put their babies at risk. When we expose a fetus to high levels of mercury, there are more chances to see a decrease in the child’s IQ. Severe exposure can even cause structural brain abnormalities such as microcephaly (smaller head). Do you suffer from chronic fatigue, insomnia, brain fog, depression, anxiety, dementia, autoimmune diseases or neurological disorders? First, you need to detoxify your body from heavy metals with a detox diet that contains a lot of vitamin C rich foods. Fruits and veggies offer a tremendous amount of antioxidants that have the capacity to reduce the damage from heavy metals. Green leafy vegetables are great detoxifiers… Kale, cilantro, parsley, and spinach can help eliminate heavy metals that have accumulated in the body. Garlic and onion are rich in sulfur, which encourages liver detoxification and the elimination of toxins. You should also include flaxseed and chia seeds in your detox diet because they provide a lot of fibre, which is necessary for the formation of stool and the cleansing of the colon. They are also high in Omega-3 fatty acids and can help reduce inflammation and cognitive damage. You should drink water throughout the day to make sure that the toxins are being flushed out. This step is essential… You need to avoid foods that contain heavy metals in order to detox from them. Even if they only contain small quantities, heavy metals accumulate in your body. All seafood, wild fish, and farmed fish can contain heavy metals like mercury, dioxins and PCB’s. In our modern days, we grow non-organic fruits and vegetables with fertilizers and we spray them with toxic chemicals. 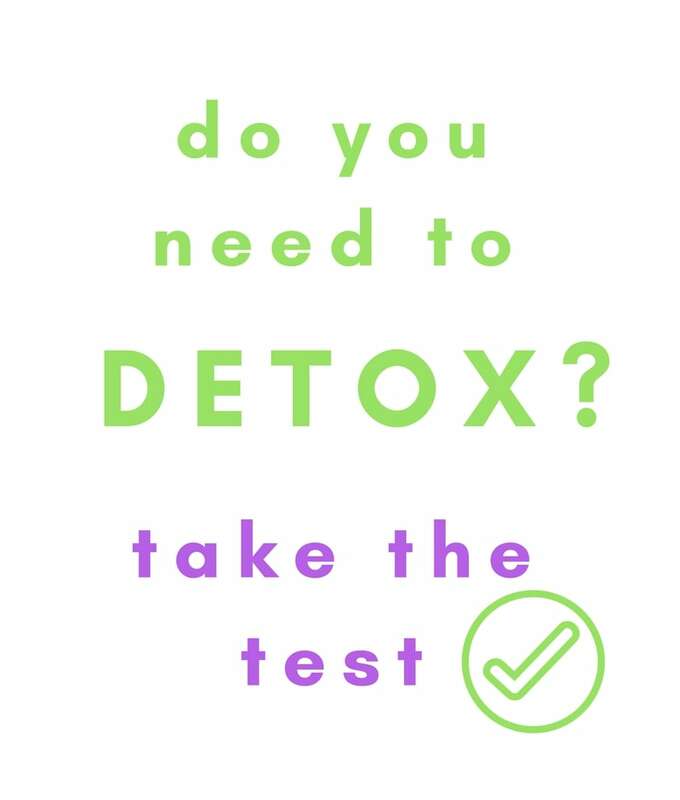 So if you eat those during your detox, they will not help the process of detoxification… It’s best that you choose organic products when possible. It’s also best that you avoid processed foods because they contain preservatives, added salt, and industrial sugar. Just like non-organic products, they do not support the detoxification… On the contrary, they intoxicate you. Dairy and gluten are common allergens that you should avoid during a heavy metal detox diet. They cause inflammation in your body and weaken your immune system when you need it the most. 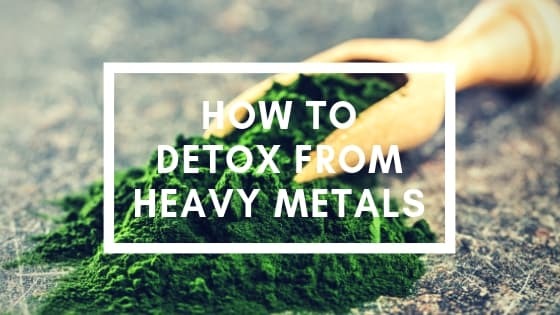 You can take several supplements during your detox to help with the elimination of heavy metals and to reduce the symptoms of detoxification. 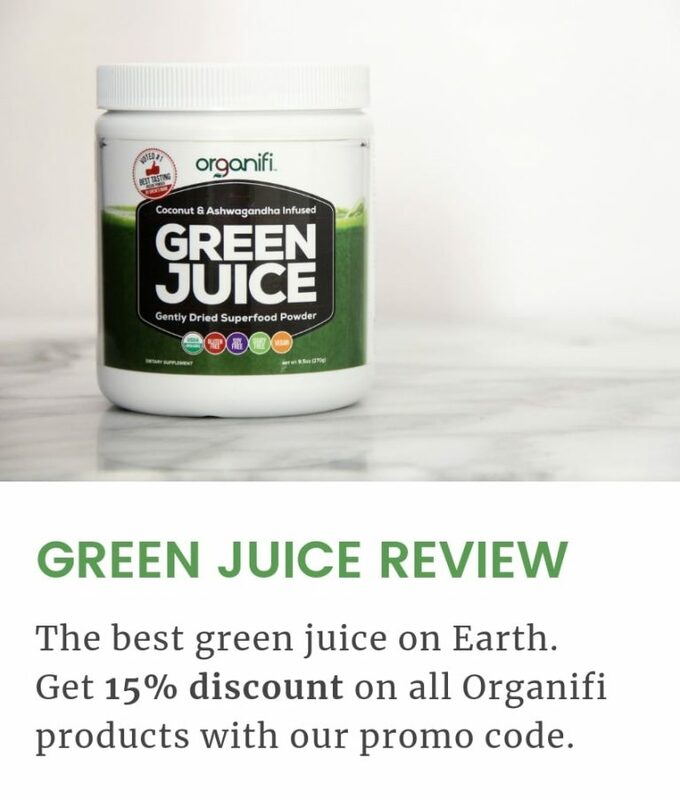 Chlorella is a single-celled freshwater algae and a natural chelator. 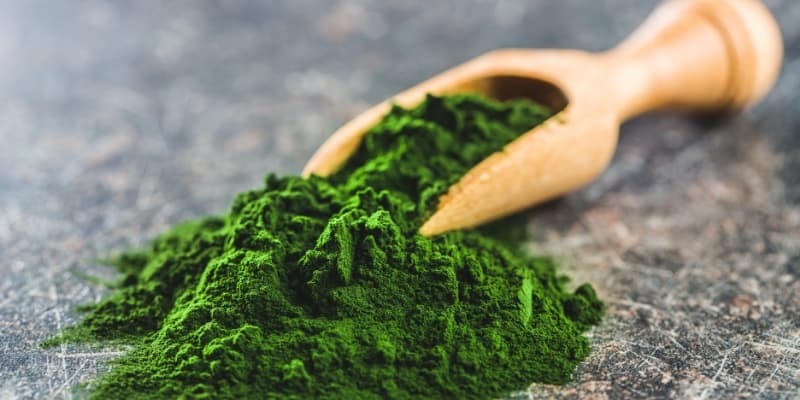 Consuming it daily not only helps detox from heavy metals, but it’s also highly nutritious… Chlorella is packed with vitamins, minerals, chlorophyll, protein, and fatty acids. You will find chlorella in the form of powder, tablets, and capsules. Make sure to buy organic chlorella… and that it was kept in a dry and cool place. You can take Vitamin C during your detox diet to reduce the free radicals in your body and to boost your immune system. You can get vitamin C supplements or a natural powder such as this one. Milk thistle is a herb that you can use to repair damaged liver cells and support your body during the detox process. People often use milk thistle to prevent hangovers or to cleanse their liver from medication of drug abuse. You should also take probiotics during your heavy metal detox to restore your gut flora and to boost your immune system. 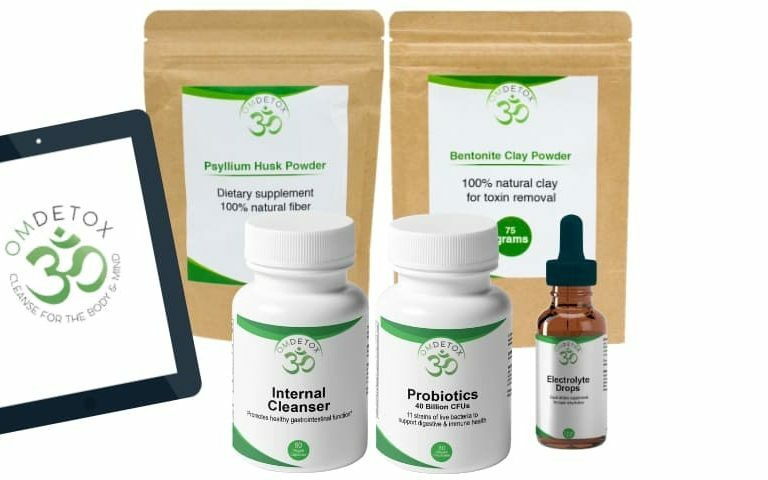 Visit this page to buy a 3-month supply of my probiotics. Fasting with the help of bentonite clay powder will successfully flush out the toxins from your system. Bentonite clay is made of volcano ashes that can bind to heavy metals (and other toxins) and expel them from your body. When mixed with water, the bentonite clay swells like a sponge and draws out toxins from the intestines. Bentonite carries a negative charge that binds to the positive charge of toxins, heavy metals, and other waste. The bentonite then moves down your digestive tract and is expelled with your stools (bentonite can’t be absorbed by your body). If you’re looking for the ultimate cleansing system, I have one for you! 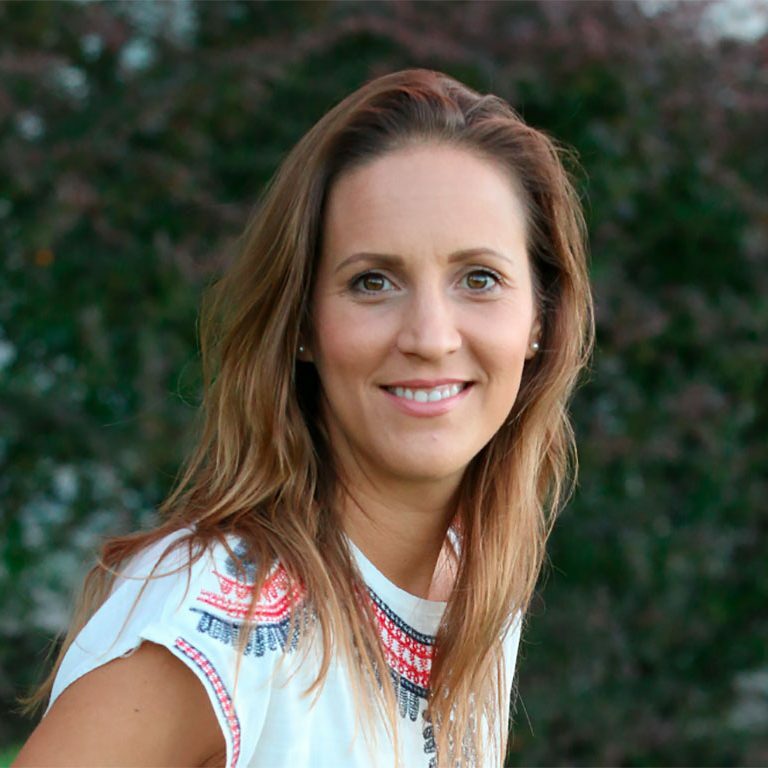 This is the real deal… It’s a complete detox and colon cleanse program! 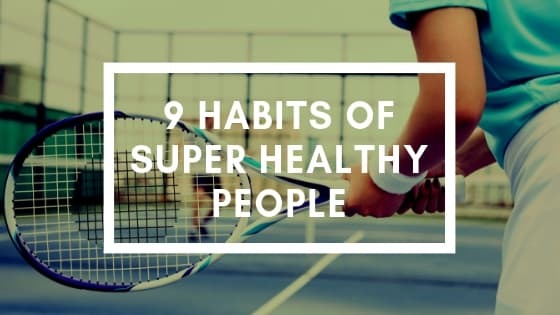 You’ll also clean your colon with daily enemas, which will ensure that all the heavy metals are properly eliminated so that you can live free of all these harmful toxins. Before the 7-day fast, I encourage you to follow a pre-cleanse diet with healthy whole foods. You will also be taking internal cleansing capsules during that preparation period to start the process of detoxification. 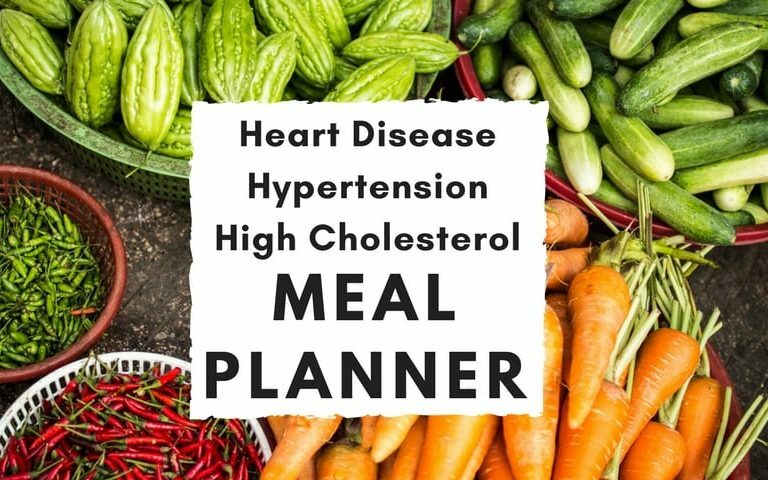 After the detox, I also encourage you to follow my dietary guidelines for a week in order to reintroduce the food safely. Click on the image below to get your detox program!